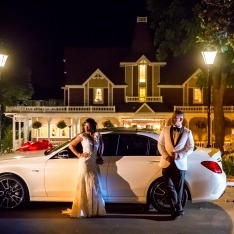 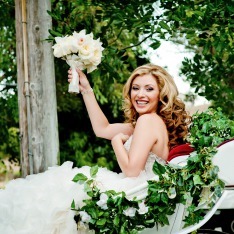 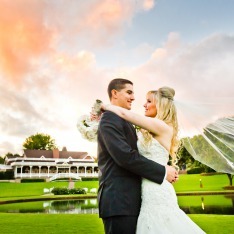 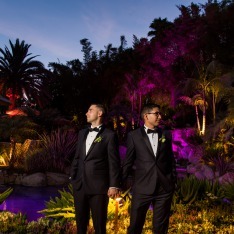 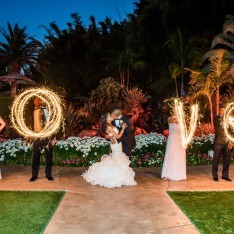 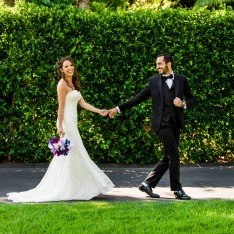 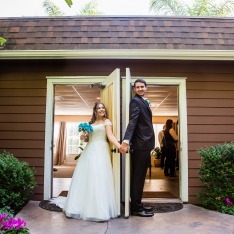 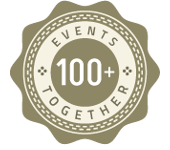 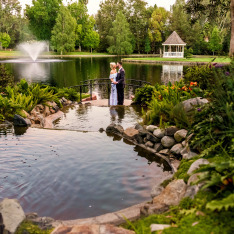 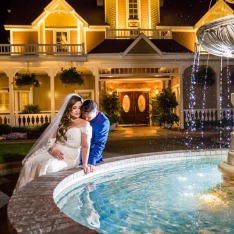 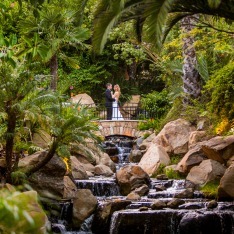 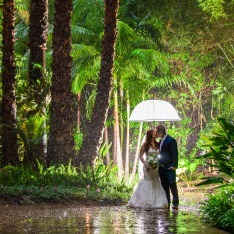 The Grand Tradition Estate is Southern California’s premier private wedding & reception destination. 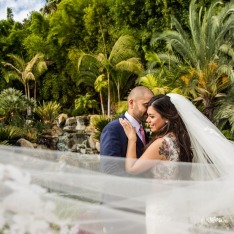 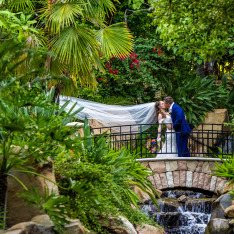 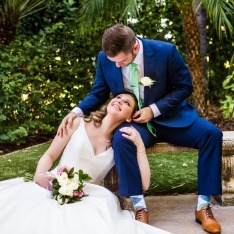 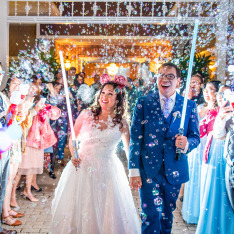 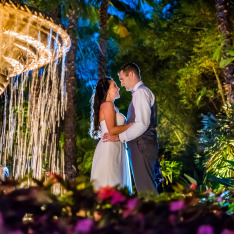 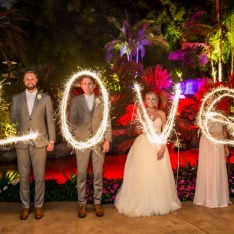 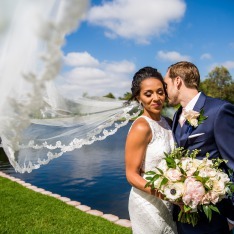 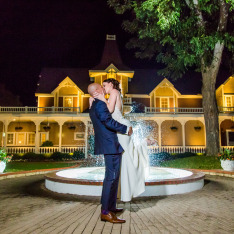 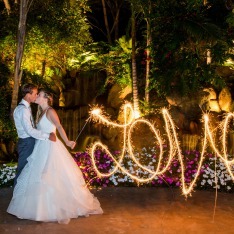 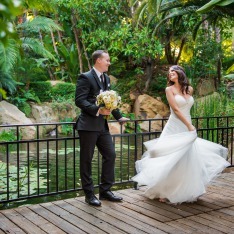 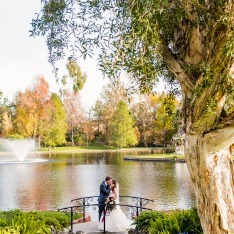 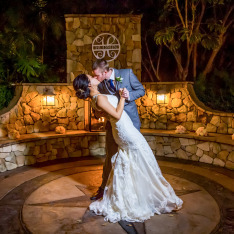 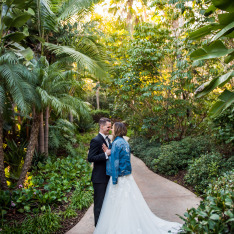 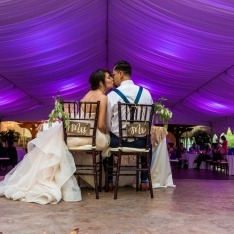 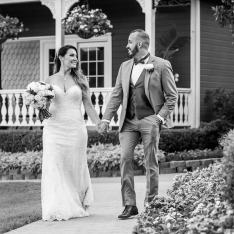 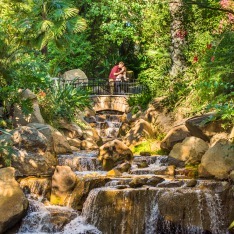 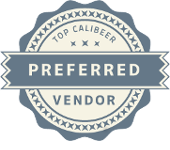 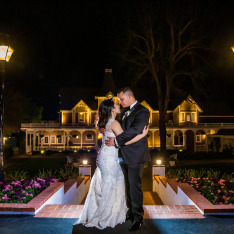 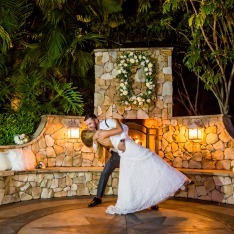 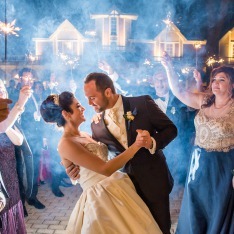 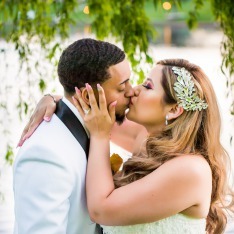 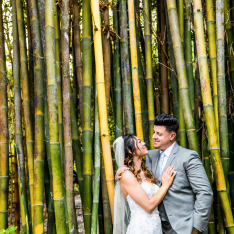 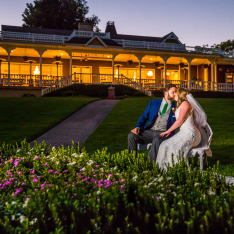 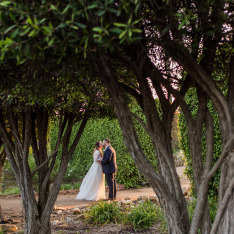 The Estate offers a choice of ceremony & reception venues ranging from the formal elegance of the Beverly Mansion to the relaxing exotic atmosphere of the Arbor Terrance pavilion & gardens. 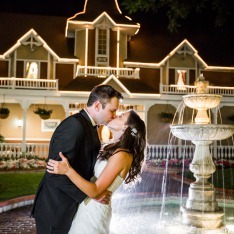 You have contacted Grand Tradition Estate!